The latest Xbox Deals With Gold sale is now live and it’s looking very EA orientated! Available right now to all Xbox Live Gold members, the Xbox Deals With Gold for 29th July-4th August 2014 sees discounts in place for a number of EA titles, from shooters to sports games. You can pick up the discounts above by visiting the Xbox Games Store or by firing up your 360 console. As always, region variations may apply. 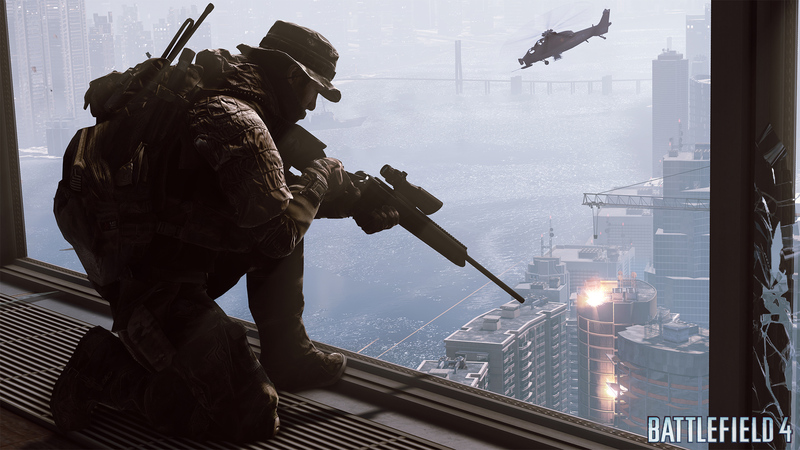 At the moment the only Xbox One deal showing is Battlefield 4 – Second Assault for £7.99. It appears China Rising map pack (£7.99), Naval Strike map pack (£7.99), Ultimate Shortcut Bundle (£26.79) and the Battlefield 4: Premium (£26.79) are all 33% off too.